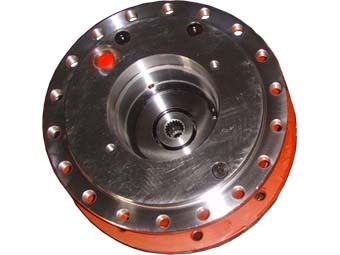 GFT7 Wheel Drives are widely used in many types of off-road, mobile vehicles and equipment. 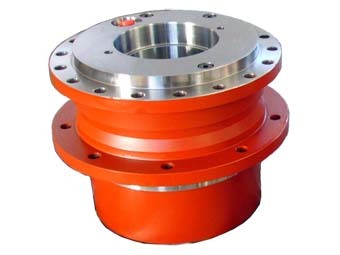 In these applications, wheel drives are used to drive pneumatic tyres, tracks or rollers. 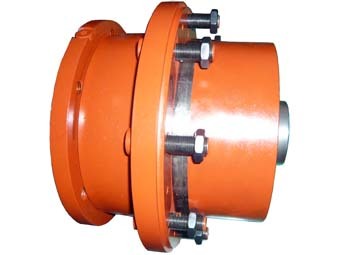 They have also found a variety of uses in other industries such as on-road equipment, where GFT7 units are applied in street sweepers as final drives.